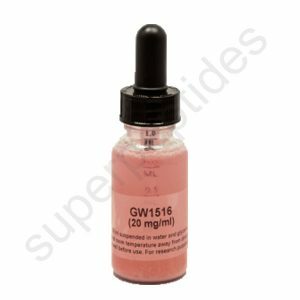 Ostarine was developed in 2009 by the company Gtx in an effort to fight muscle wasting diseases as well as osteoporosis. 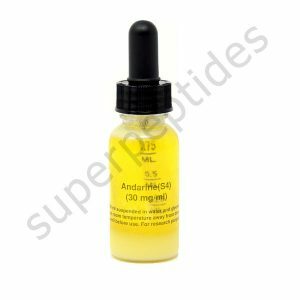 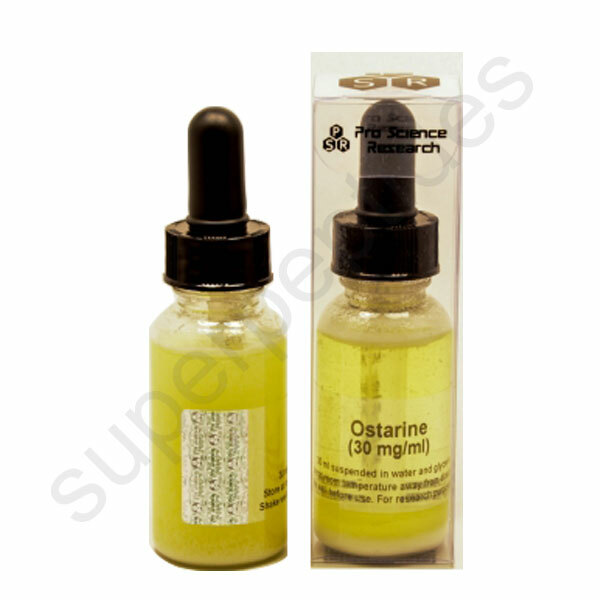 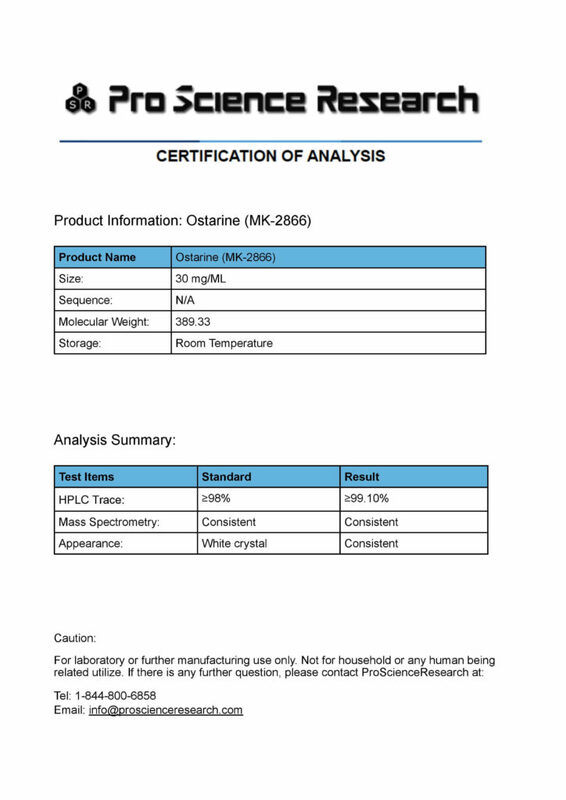 Ostarine, also known as MK-2866, is a SARM that binds only to bone and muscle androgen receptors. 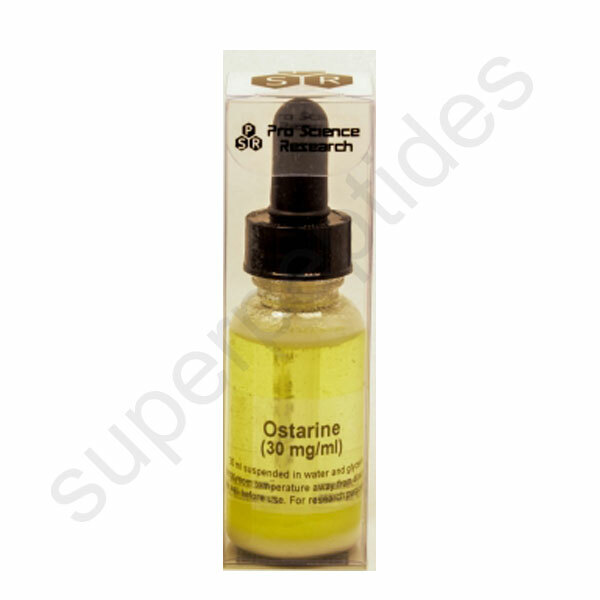 Ostarine is great at being anti-catabolic. 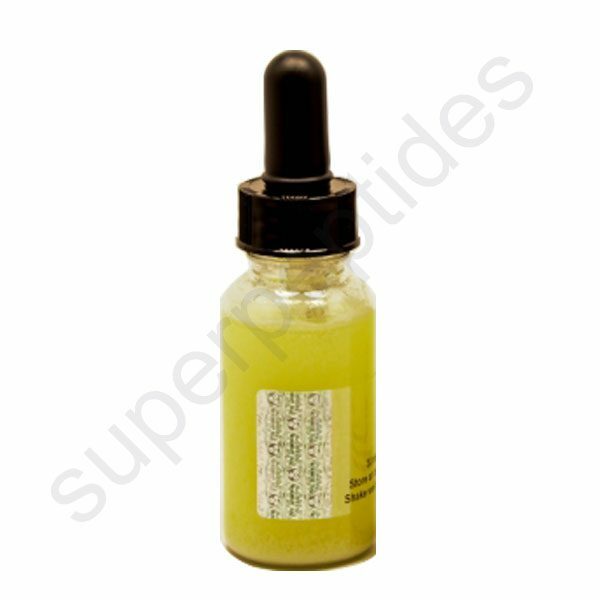 It has proven to be beneficial in healing and even preventing injuries in tendons, bone, and ligaments.